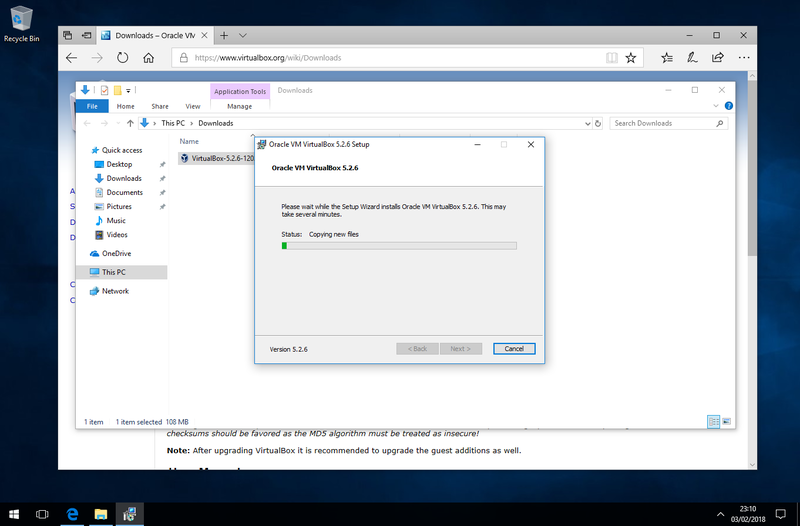 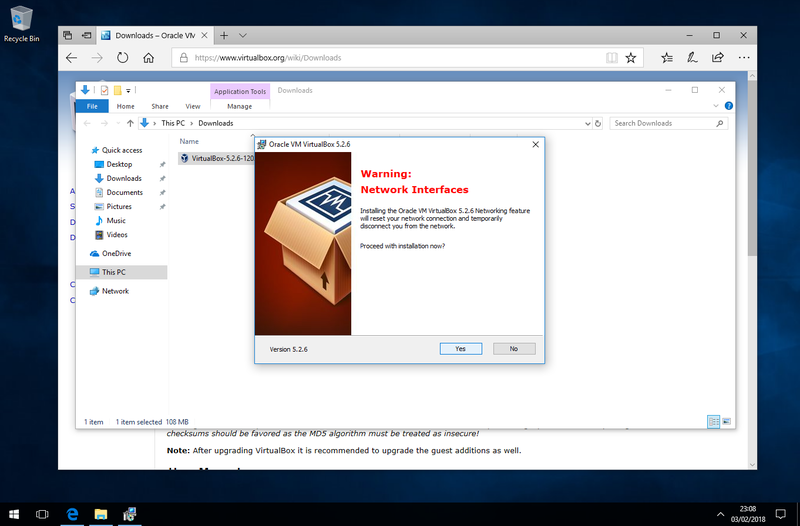 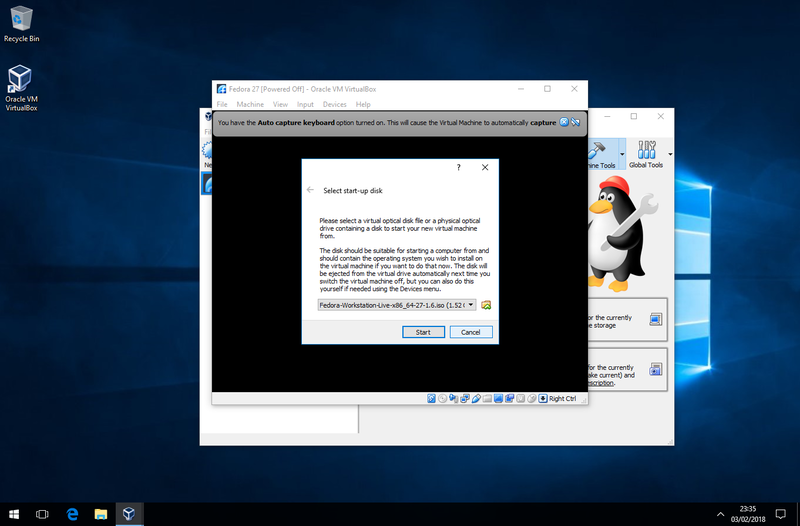 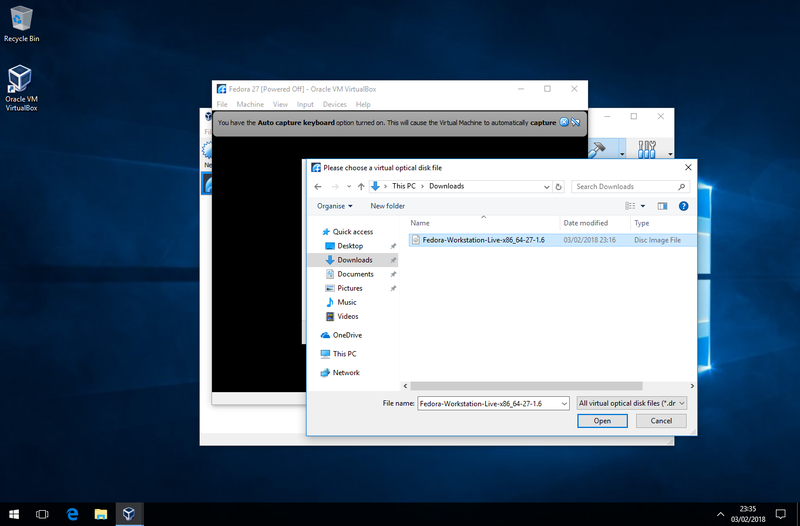 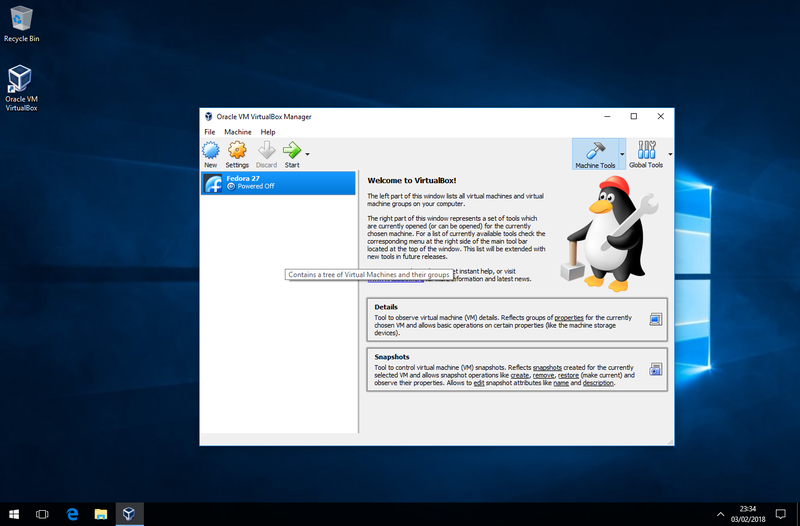 Download VirtualBox for Windows Hosts. 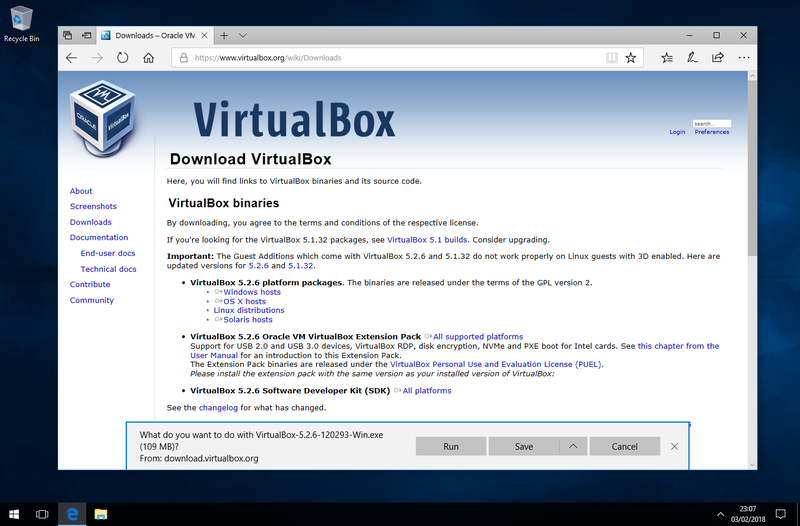 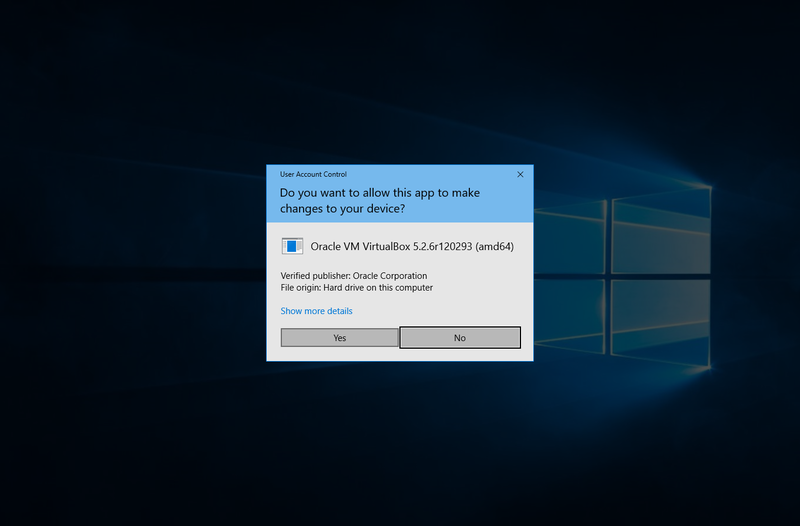 Double click the VirtualBox installer. 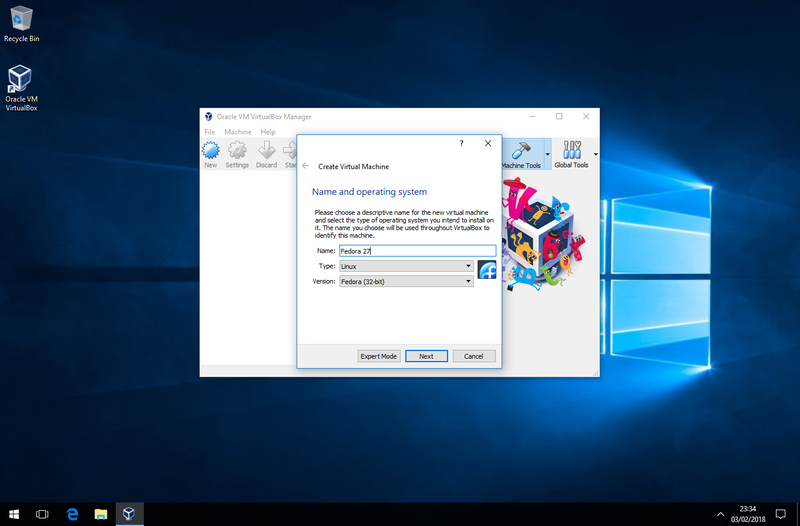 Depending on your security settings UAC might kick up a fuss, Click yes to proceed. Select your configuration, Name, Type and Version. Select “Create a new virtual hard drive now” then click create. Select “VDI” VirtualBox Disk Image, then click next. Select Dynamically allocated, then click next. Click on the folder with the green arrow. Navigate to where you saved your linux iso, then click open. 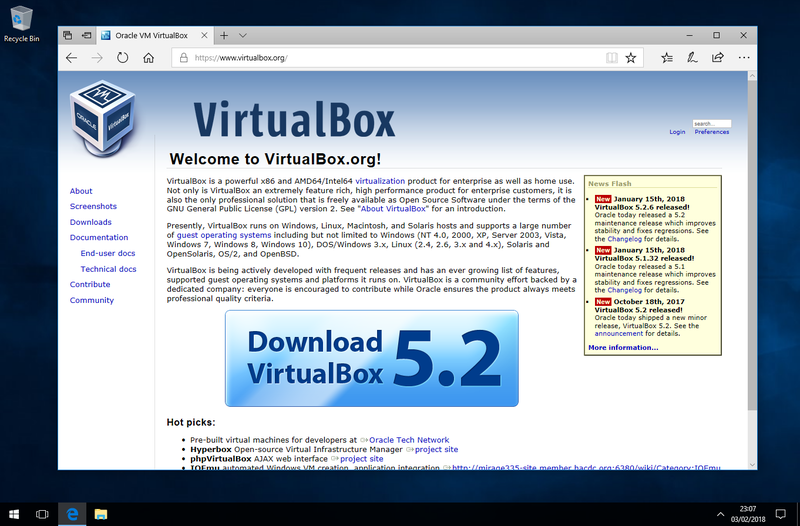 Your now ready to experiment with a virtual linux or what ever you choose to use. I hope this has been informative, Thank you for reading.